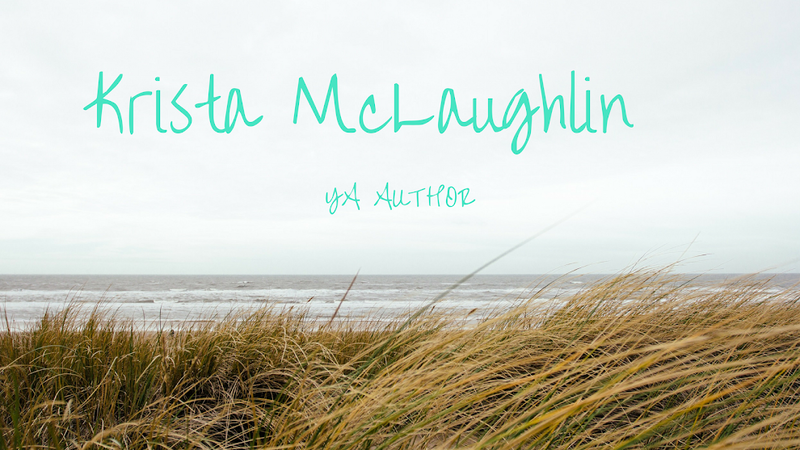 Krista McLaughlin - YA Author: I have a job! Yesterday was truly a day of good news! I went to the bookstore to purchase my graduation cap and gown, which I wasn't too excited about. It honestly feels really weird. 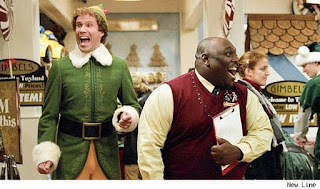 "Santa's coming! I know him!" - kinda like that excited! But that wasn't the most exciting thing - I got a phone call and I was offered a fully time position as a Caseworker for an agency. Very exciting! I start three days after I graduate... with a real job! It's very exciting considering not many college students have a job waiting for them when they graduate; most end up in retail or something else. I'm very blessed to have a job! Whether I like it or not, I'll have money to the pay the bills and save for my trip to New Zealand and for the possibility of getting an editing service for one of my novels. Wonderful! What great news have you had lately? here's to your graduating and landing a job! yay! Congratulations! That is truly great news. :) I don't know one person who managed to get a job after graduating. At least not relating to their degree. You beat the odds! Wow!! That's so awesome! It is super hard to find a job right now (like I need to tell you), so congrats! That really is great news! Congratulations!